The words that we use matter more than we think. 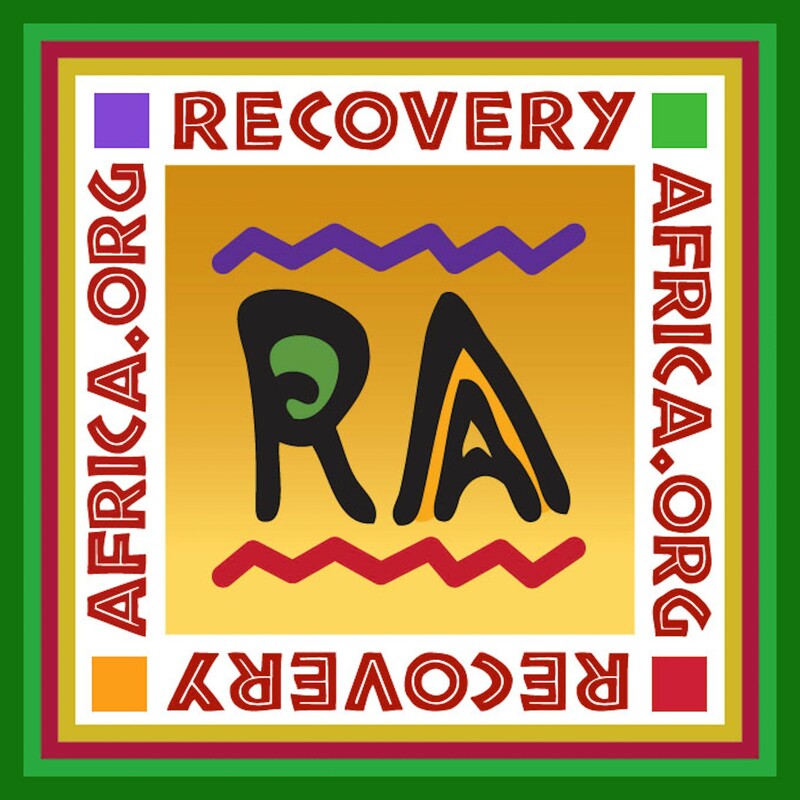 Stigma has been found to be a barrier to treatment-seeking among individuals with addiction. 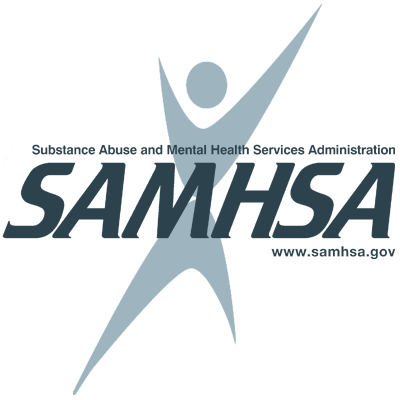 Research now shows that the commonly used terms of "abuse" & "abuser" actually increase stigma. 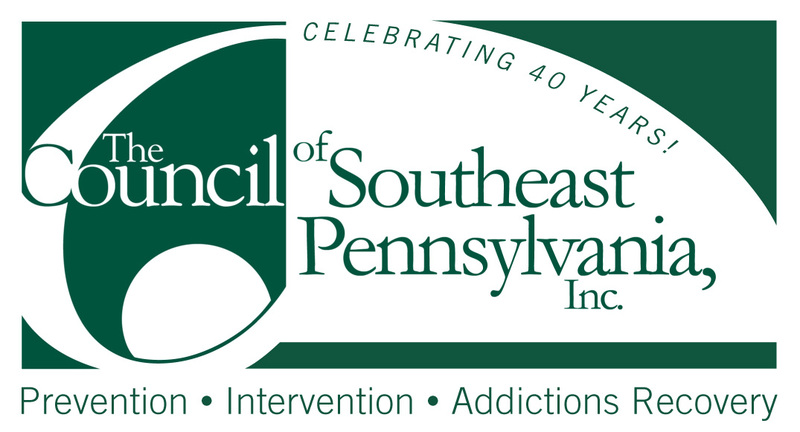 Now is the time to request that our national government agencies that focus on addiction and have these words in their title (e.g., the National Institute on Drug ABUSE [NIDA] & the National Institute on Alcohol ABUSE and Alcoholism [NIAAA]) undergo a NAME CHANGE to remove these terms. 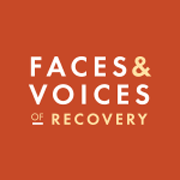 Faces & Voices of Recovery keeps the recovery advocacy community informed about policy issues that affect your health and wellbeing. We work hard to eliminate the discrimination that keeps people from seeking recovery or moving on to better lives once they achieve it. 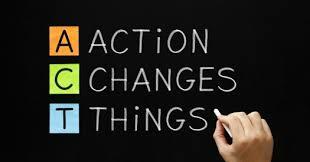 Action Alerts are our way of mobilizing the individuals and families affected by addiction to take action on critical, time-sensitive issues. 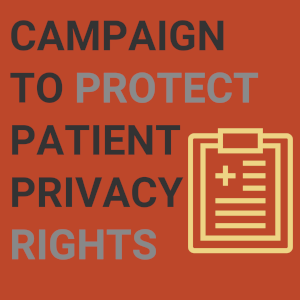 As a supporter of patient confidentiality and/or the Consensus Principles of the Campaign to Protect Patient Privacy Rights, we need each organization and individual members to write a letter in support of patient confidentiality and consent. Your organizational and individual letters are needed as soon as possible. 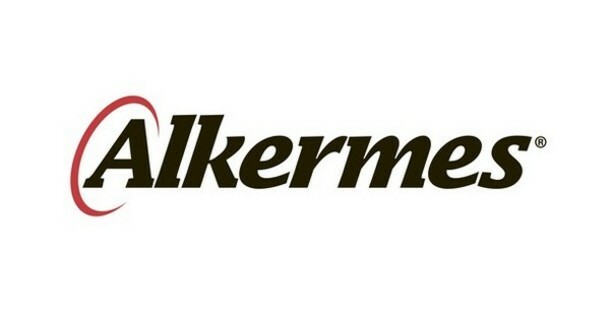 As an organized voice protecting the rights of individuals with substance use disorders, we are adamantly opposed to the dismantling of our critically important 42 CFR Part 2 confidentiality protections and we are opposed to the dismantling of the existing Public Health Law- which authorizes 42 CFR Part 2. 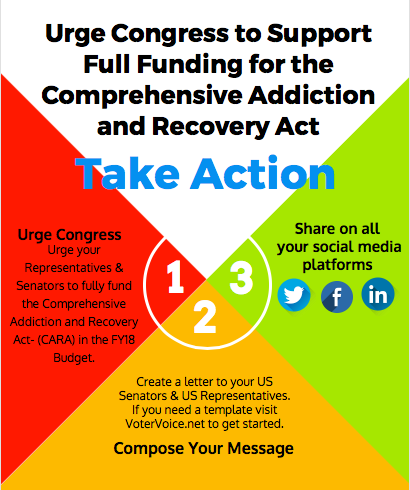 Now that the Congress is working on funding bills for FY2018, we need your help to urge your Representatives and Senators to fully fund the Comprehensive Addiction and Recovery Act (CARA) and provide resources needed for a comprehensive response to addiction.